Study pricing strategies of eCommerce websites to better evaluate their performance and growth potential. Analyze pricing information across currencies, languages, global regions, and retail verticals. 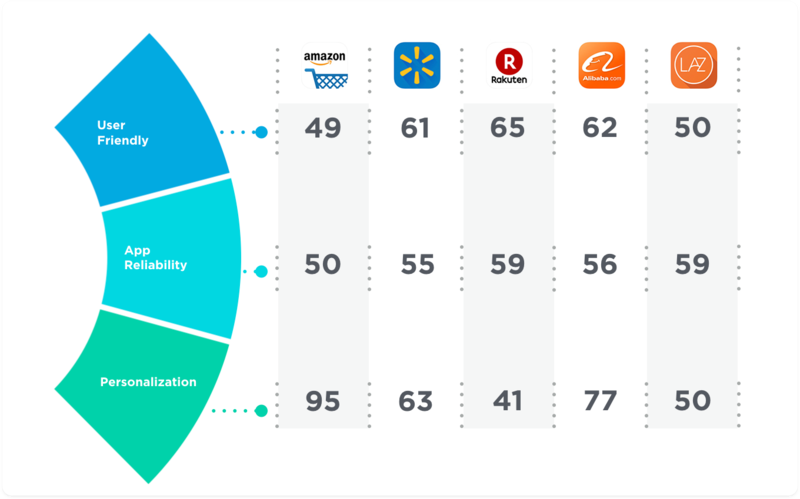 Gauge the strengths and weaknesses in the product assortment of eCommerce websites to better evaluate their competitive position and growth momentum. 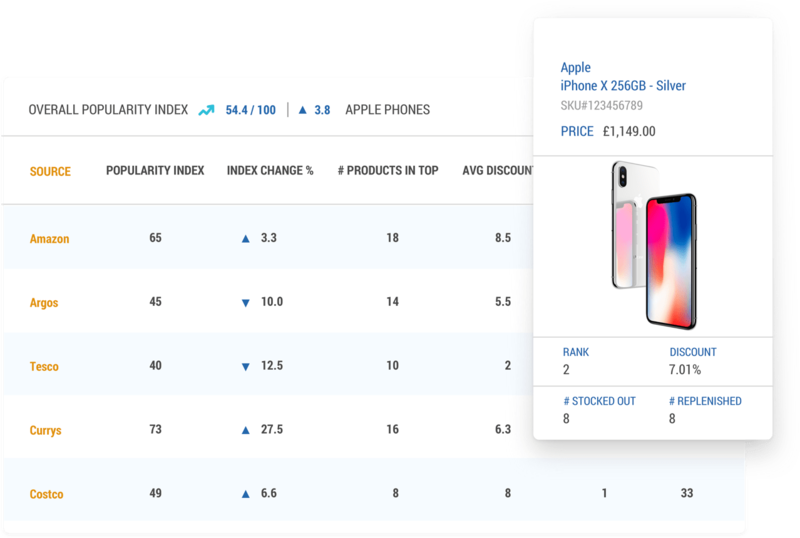 Compare the product assortment along several parameters and indicators, such as stock status, replenishment rate, introduction of new products and brands, and more. Measure the share of voice of a brand’s promotional campaigns, product listing ads, and keyword search results on eCommerce websites. Combine with other pricing and assortment insights to use as a surrogate indicator of sale volumes. 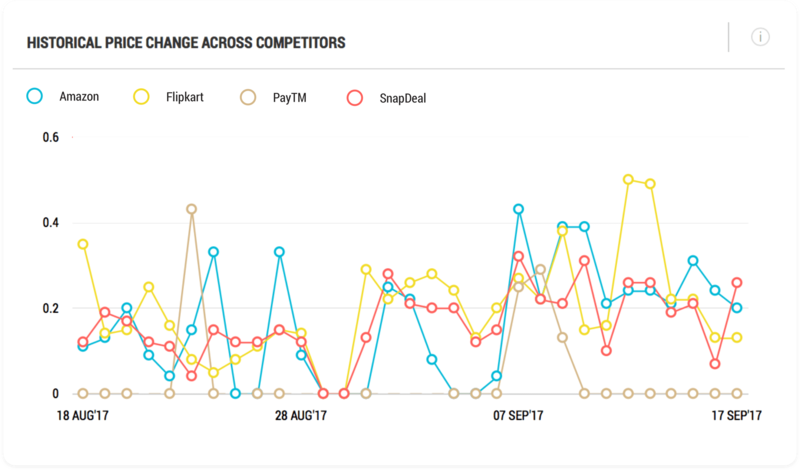 Unearth the sentiments of consumers about consumer brands by analyzing the customer reviews of their products across eCommerce websites. Use these insights to evaluate the strengths and weaknesses in their products and marketing strategies. Looking for the next big competitive advantage in making better investment decisions? Seize investment opportunities by evaluating portfolio and prospective companies using unique retail performance indicators from the Web. Wish to add more value to your retail and consumer brand customers? Leverage exclusive insights into retail companies, industries, and competitive environments to deliver greater value to your business clients. In need of useful data-sets to fuel your financial models that inform business decisions? Power your financial analysis models with unique retail data-sets to make more accurate and faster financial forecasts, aiding better investment decisions. Looking for other data-sets and insights from public Web sources? 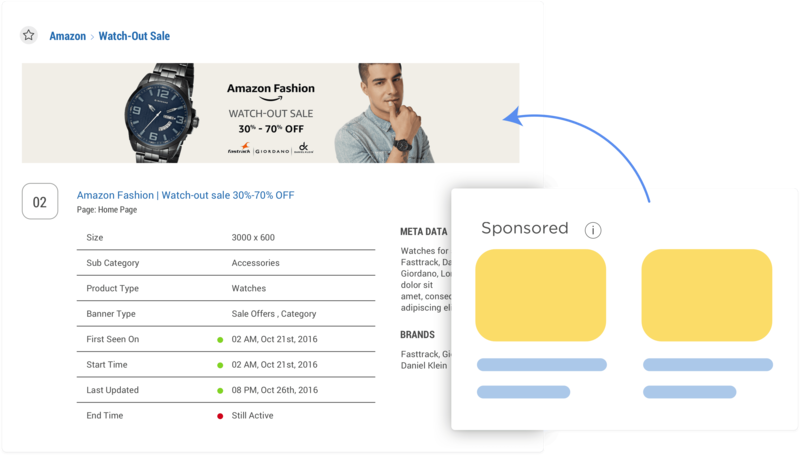 Digitally-enabled consumer brands are looking for ways to better manage and optimize their eCommerce channel. We help!